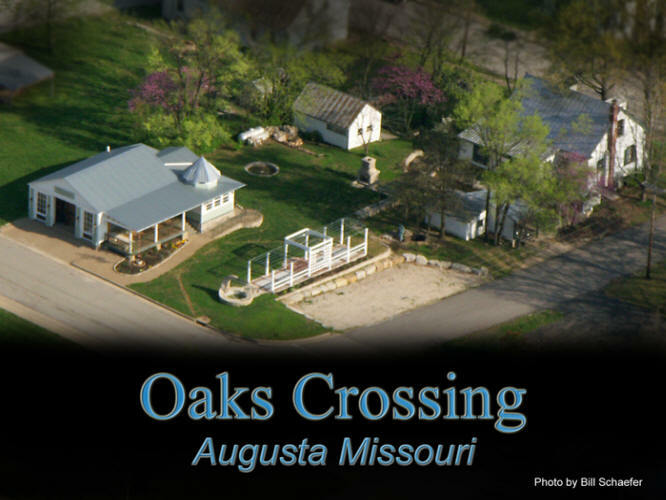 of Augusta Missouri, specializes in blending functional living spaces with the spirit of those who occupy them. We are professional listeners and question askers and our aim is to develop a space that accurately reflects the ideas and lifestyles of our clients. While design and creativity play a large role in our suggestions, the first step is always listening and asking good questions. Projects ranging from creative restoration to new construction, American Kitchen and Backyard Design is your full service living space developer. American Kitchen and Backyard design is a small company that surrounds itself with highly qualified artisans and crafts people. This concept allows us to provide clients with consistent quality and highly creative projects at competitive prices. 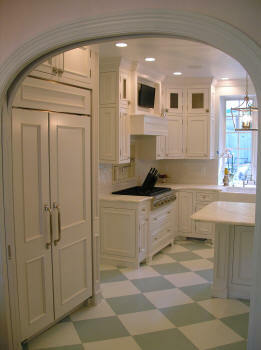 Our designs are not only for the kitchen, but all rooms throughout your home. The first thing we do is to determine how you wish to use your outdoor area and to what extent , if any, that you might want to be hands on involved in the project. Secondly we work with you to achieve a design that reflects your taste and needs. We then pool the required resources to achieve your design whether it's a small quite space, elaborate courtyard or a comprehensive master plan.